What Will You Learn When Joining Our Academy? 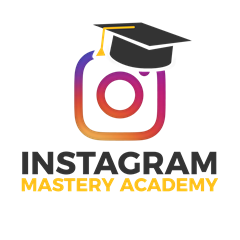 I have grown Instagram pages from as small as 30k followers and as big as almost 400k followers while remaining profitable the entire time. Building residual income is a big desire of many of my clients and I have figured out the step by step process to building it up from the ground. The real question I have is, are you ready to take action? You can either sit here reading my results, or you can master them and create your own results. Powerlikes & Engagement groups, Your secret weapon! Interviews with @, @, @ and Many More! All times are GMT +6.5. The time now is 03:13 PM.